La Grande BeautySpa and Boutique’s success is built on quality service. To ensure our clients receive the treatments they need and the look they want, we simply listen and consult with you before each service. Our highly trained and talented staff will ensure you'll look and feel beautiful. All hair services include a thorough consultation, relaxing shampoo, head, neck and shoulder massage, style and finish. When the world has you weary or your muscles have worked beyond their comfort zone, there is nothing as relaxing and transforming as a massage. LaGrande BeautySpa exclusively offers natural nail care. Your hands speak volumes about you, so treat them right. Mini Retreats starting as low as $175. 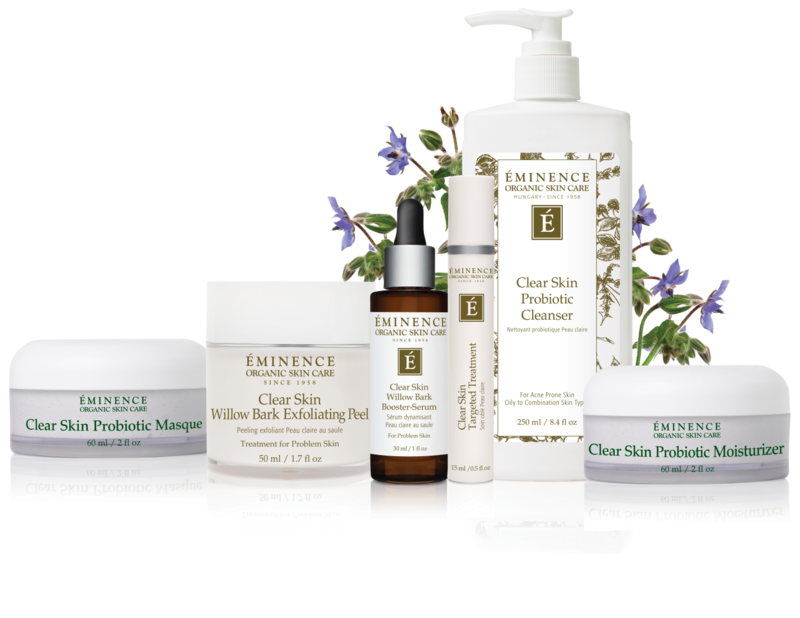 Click here to learn more about our blissful spa packages. The Referral Rewards Program rewards our guests starting at your very first visit and continuing at each subsequent visit. The La Grande Boutique has recently expanded and continues to be your local One Stop Shopping Experience. 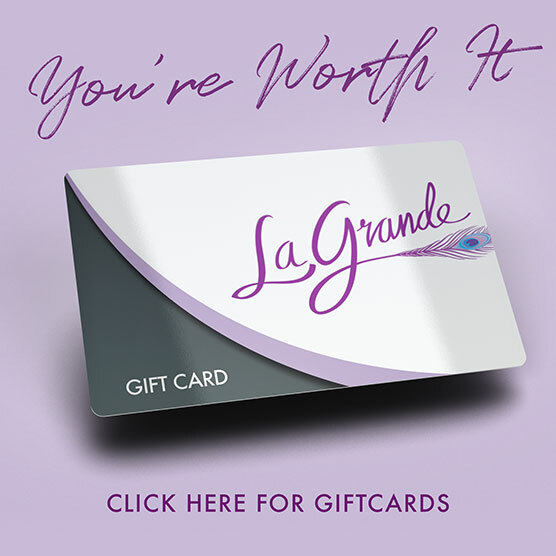 La Grande BeautySpa and Boutique’s success is built on quality service.